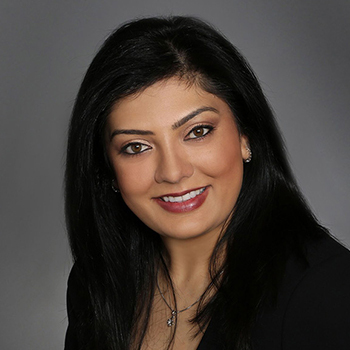 Bhavika Patel is the business manager for Shepherd, Smith, Edwards & Kantas LLP. She received her Masters in Business Administration from the University of Houston in Texas. She has a strong background in business operations, financial management, strategy, and human resource management. She has consistently improved organizational effectiveness through accelerated performance and strategic flexibility. At SSEK, Ms. Patel has proven to be a natural leader, mentor and motivator to those around her. Prior to joining our firm in 2003, Ms. Patel worked in the securities industry for a financial advisor at Merrill Lynch for several years.